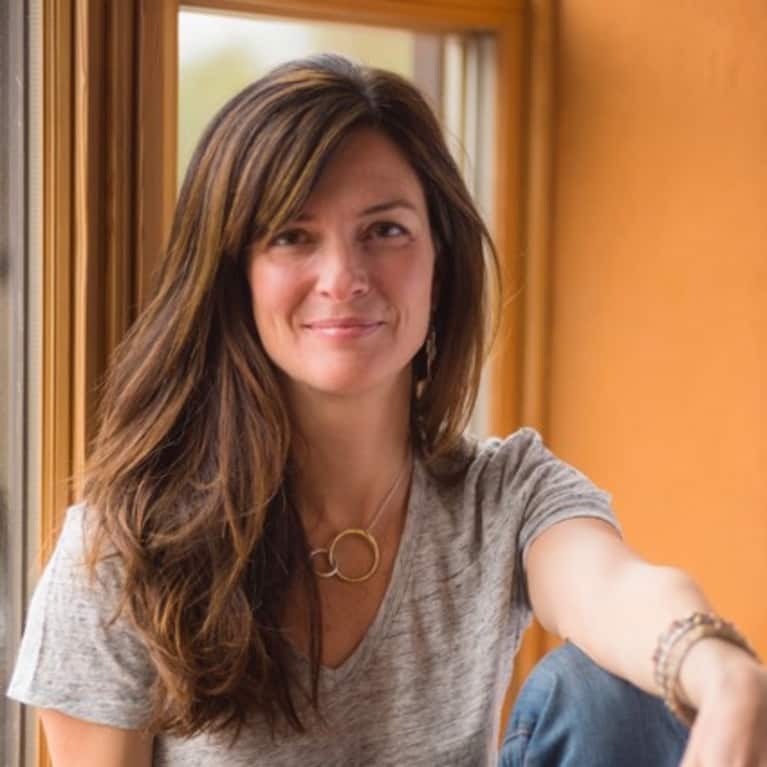 Dr. Sarah Villafranco, founder and CEO of Osmia Organics, is a natural skin-care expert and a noisy advocate for cultivating joy and health every day. She practiced emergency medicine for 10 years, when she saw and treated a broad spectrum of human health and illness. She now works through her artisanal skin-care brand to improve people’s health and happiness (as well the planet’s) by decreasing the number of chemicals in their personal care routines and by encouraging people to "return to their senses." If you’re into green beauty, fitness, border collies, Colorado, or healthy living, you should stalk her Insta feed. See Articles By Sarah Villafranco, M.D. Connect with Sarah Villafranco, M.D.